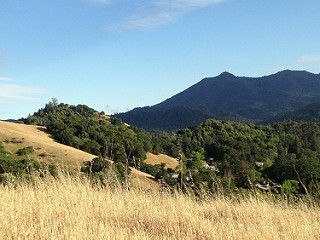 Mount Tamalpais from Sorich Ranch Park. With its excellent public schools and nearby opportunities for outdoor recreation, Sun Valley remains one of the most popular neighborhoods for families seeking a home in Marin County‘s largest city. Located just northwest of Downtown San Rafael and extending to the San Anselmo border, Sun Valley lies approximately two miles west of Highway 101. Just adjacent to the freeway is the San Rafael Transit Center, where Golden Gate Transit offers bus service to downtown San Francisco. Downtown San Rafael has plenty of shopping and dining options, with an eclectic array of restaurants and both chain and mom-and-pop stores lining 4th Street. Though the neighborhood is an almost exclusively residential enclave, Andy’s Sun Valley Market is popular with locals who need to do some quick grocery shopping. Like many of Marin County’s most sought-after communities, top-performing schools are one of Sun Valley’s primary draws according to one of Pacific Union’s top real estate professionals in the region. Sun Valley Elementary School enjoys an outstanding reputation locally and scored a 913 of a possible 1,000 on California’s Academic Performance Index in 2013, the latest year for which results are available. Families also appreciate Sun Valley Park, which provides a playground, basketball and volleyball courts, and picnic areas. The Rafael Racquet Club offers youth-oriented activities and camps, mostly focused on swimming and tennis, with the majority of members residing in Sun Valley and surrounding neighborhoods. Beginning at Sun Valley Elementary School, the Dan Abraham Trail — recently renamed for a longtime local resident who worked to maintain the Marin County wilderness — lets residents take a quick urban hike without leaving the neighborhood. Nearby Sorich Ranch Park in San Anselmo is a 60-acre oasis with a hiking trail, an off-leash dog policy, and stellar views of Mount Tamalpais. Neighborhood homes come in a variety of styles, with many built in the middle of the 20th century. 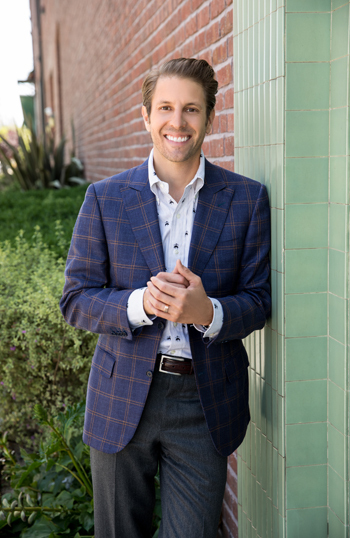 According to MLS data, the median sales price for a single-family home in San Rafael’s 94901 ZIP code was $1.3 million in March, a year-over-year gain of 24 percent and the highest in the past two years.